This virtual office in Pasadena, California has a wide range of services in an exciting location near the 110, 210, and 134 Freeways. Whether you need a day office or meeting room, this location has easy access being conveniently located at the intersection of Colorado Blvd. and Lake Ave. It includes a range of amenities to ensure you, your clients and colleagues have everything at your fingertips. Reception services, fully equipped conference rooms, kitchen, fax machine, copiers and 24/7 access are just some examples in a long list of flexible virtual office options. Your business productivity will grow in this virtual office in Pasadena. This center affords your business great options such as day offices, conference rooms, 24/7 access, reception services and a speedy internet. This virtual office is a top choice for businesses of all types, including financial and banking, real estate, legal, healthcare and more. Located in Los Angeles County, Pasadena is famous for hosting the annual Rose Bowl football game and the Tournament of Roses Parade. Pasadena is the home of many leading scientific and cultural institutions, including the California Institute of Technology (Caltech), NASA's Jet Propulsion Laboratory (JPL), the Pasadena Playhouse, the Norton Simon Museum of Art and the Pacific Asia Museum - making it an exciting and impressive location for your next office space. Pasadena is unique in that even though it is only 12 miles from central Los Angeles, is remains a self-sufficient metropolis and it continues to remain one of the major cultural centers of the San Gabriel Valley. On the hunt for the perfect location for your next southern California office space? Look no further than Pasadena. 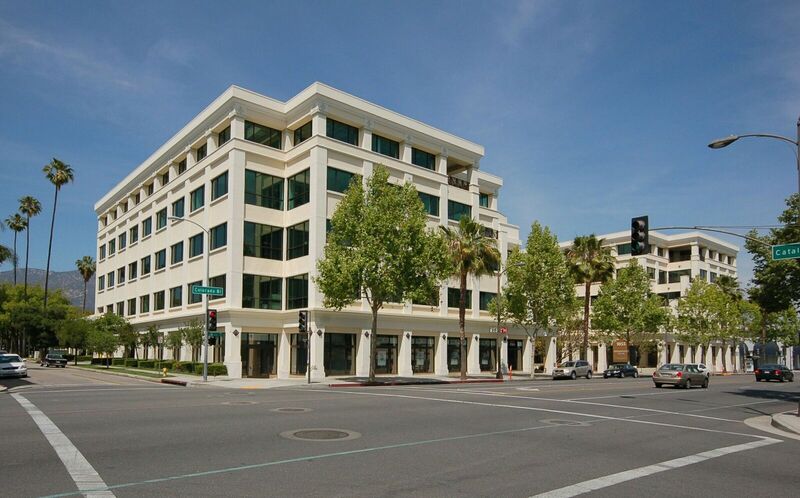 With its prime location near Los Angeles, Pasadena has everything you need in an ideal business center destination. From start to finish, ABCN is here to help with all of your office space needs! 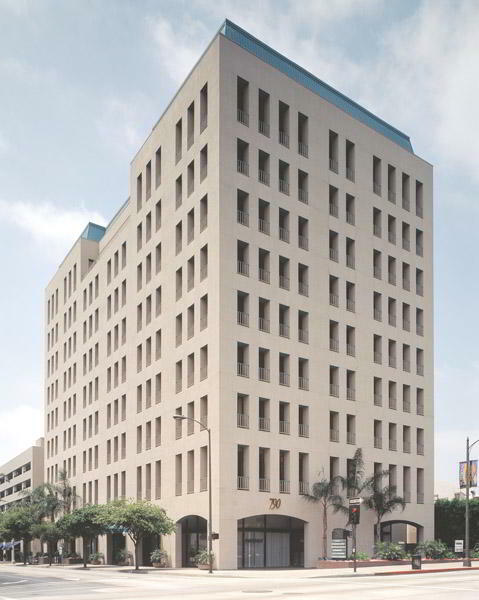 To speak with a representative about office space availability in Pasadena, give us a call at 1(800) 869-9595.